Fancy doing something special and something different? Treat yourself to an epic night at Civic Center Music Hall. 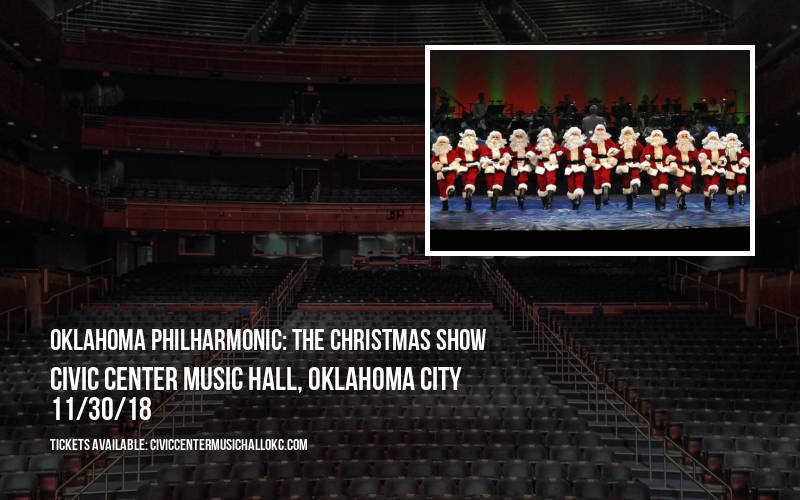 This is an unbelievable night of entertainment like you've never seen before as Oklahoma Philharmonic: The Christmas Show comes to Civic Center Music Hall on Friday 30th November 2018!!! It's going to be a phenomenal show! Tickets available now – so don't delay! No service charge or shipping fee added to your order! Look no further! 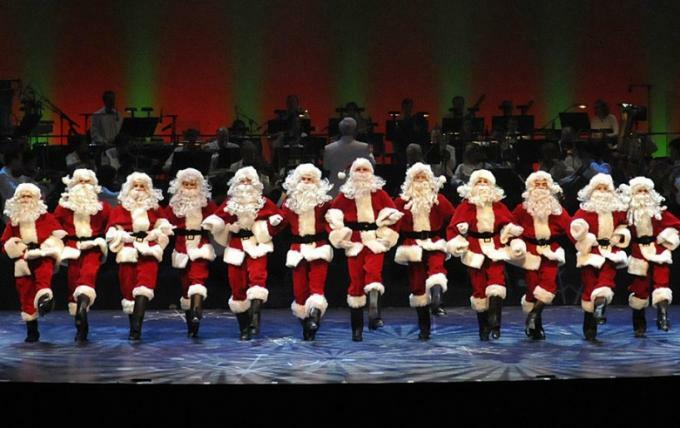 Oklahoma City is one of the best places to catch the very greatest selection of Theatre performances and coming up on the live stage, right before your eyes is the hugely acclaimed Oklahoma Philharmonic: The Christmas Show! As the cast take to the road to bring the story to life, this year, they travel across North America stopping off at some of the biggest and best theatre venue's along the way. Right now you lucky fans have the chance to be there as Civic Center Music Hall is opening it's doors on Friday 30th November 2018 for an unforgettable night of entertainment! Put your hands together for the exciting production!